Availability: 1 – 31 August 2018 | Location: All Ah Mah Homemade Cake outlets, including VivoCity, Plaza Singapura and White Sands. Ah Mah Homemade Cake has made waves with its soft and fluffy castella cakes, and this National Day is no exception for them. 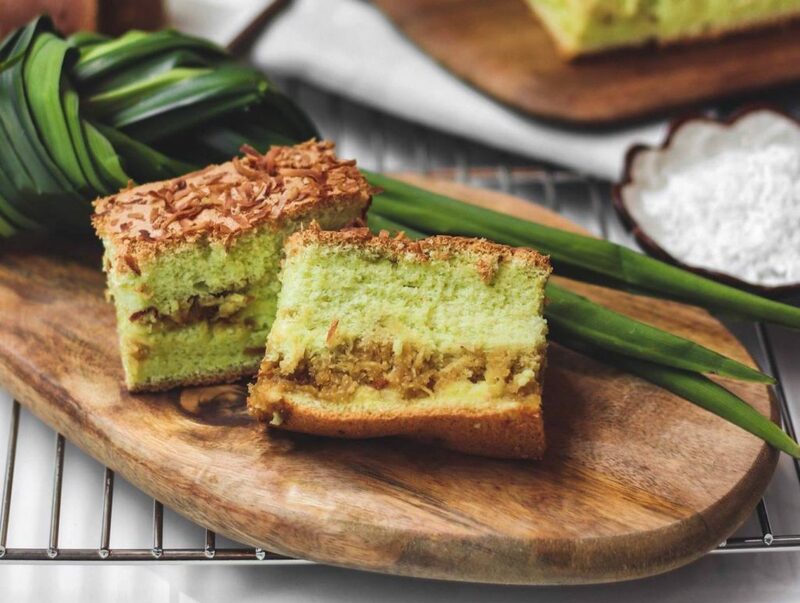 This month, Ondeh Ondeh takes centre stage (finally, a breather from Durian errrthing), with a fragrant pandan sponge base layered with Gula Melaka for a hint of sweetness. Each cake is packaged in a limited edition box designed by local artist Ah Guo, so pick one up if you’re feeling especially patriotic. 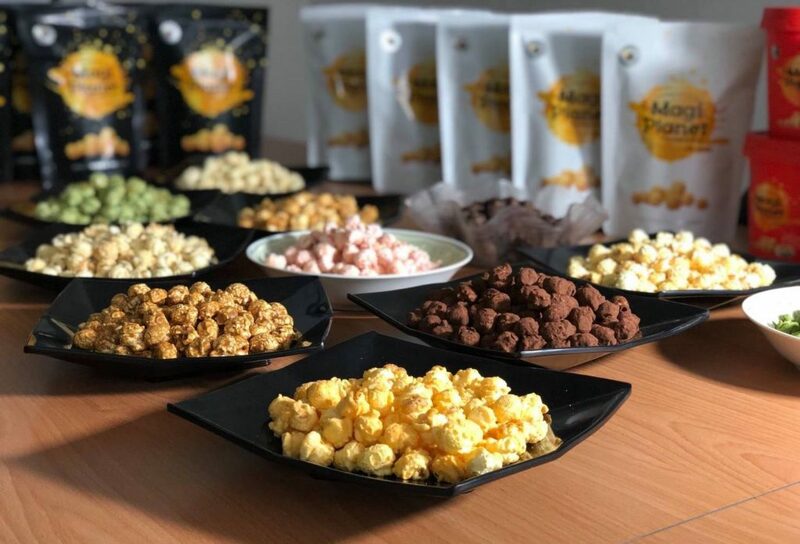 If you’re into gourmet popcorn, check out Magi Popcorn’s new range of speciality flavours at their National Day booth at Plaza Singapura. Besides popular flavours like Caramel and Double Cheese, the popcorn peeps will also be launching their new Chicken Rice and Chilli Crab flavours in honour of Singapore’s 53rd birthday. Availability: Until 2 September 2018 | Location: All BreadTalk outlets in Singapore. BreadTalk celebrates (or should we say cele-bread? 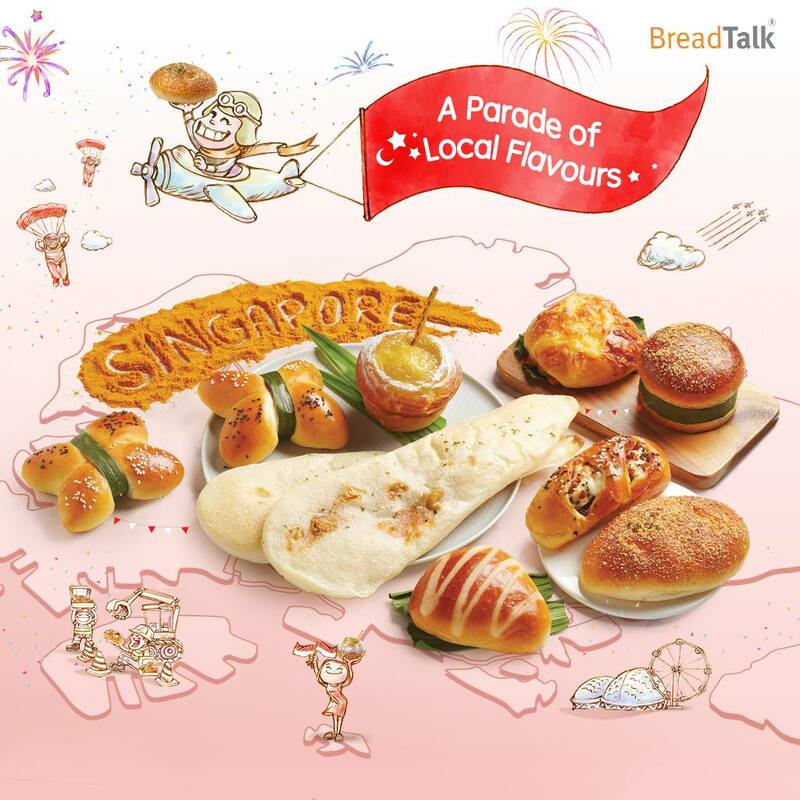 #sopunny) this National Day with a series of buns inspired by iconic hawker dishes and popular local flavours – so yes, you can get your fill of Chilli Crab Puffs, Rendang Chicken Buns, Durian Mini Croissants and more at any BreadTalk outlet in Singapore (while stocks last). Dates: 30 August – 2 September 2018 | Location: The Meadows, Gardens by the Bay | Contact: 6319 4020 | Tickets: From $20. Get your tickets here. 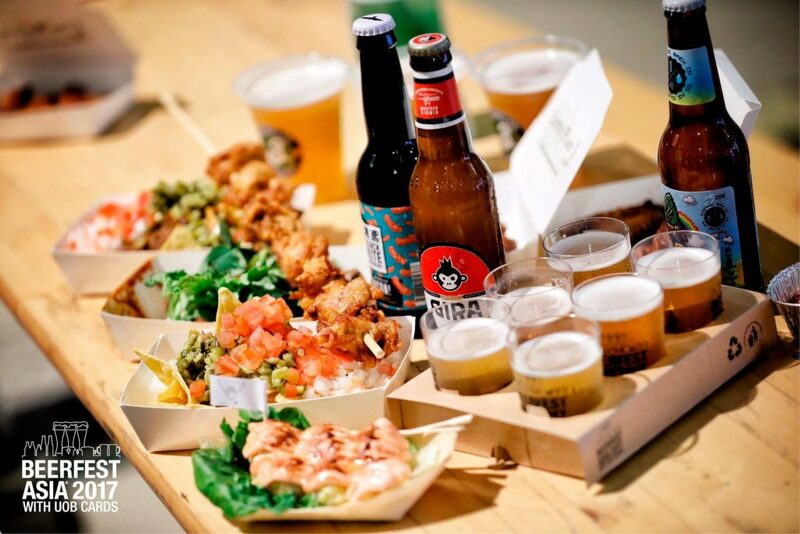 Beerfest Asia celebrates its 10th anniversary this year, with booze, beats and bites across five tents at the event space in Gardens by the Bay. This year’s edition will feature 10 limited edition beers (created by 10 global breweries), as well as over 600 types of beer ranging from stout to lager. There will also be live performances, beer workshops and plenty of eats to keep your beer belly satisfied. 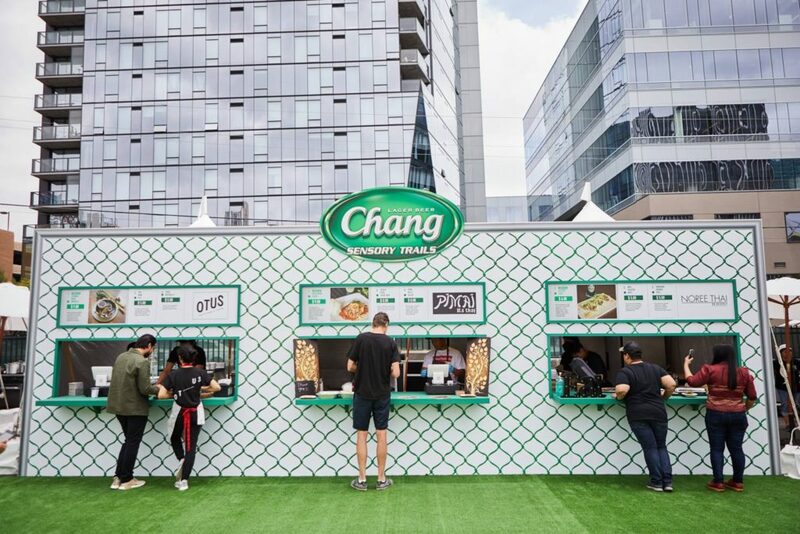 Inspired by the Thai philosophy of Lamiat, Chang Sensory Trails is all about bringing together a community through food, art and music. The event, which has been to London and Los Angeles recently, will make its final stop in Singapore over a weekend at Marina Bay. 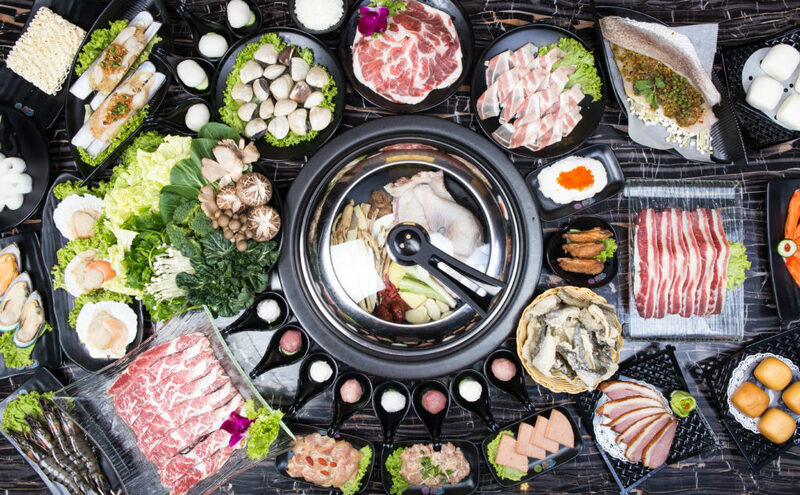 Chefs from 8 participating restaurants, including the newly-opened Un-Yang-Kor-Dai, will be whipping up signature dishes which embody the Lamiat philosophy – an appreciation for refinement and the small details – so you can expect a real culinary experience beyond the usual Thai dishes catered to tourists. Yuzu fanatics will want to try the aptly-named Yuzutei, a restaurant which does Japanese dishes with a yuzu twist (and that’s premium yuzu air-flown from Japan, we’re talking about). 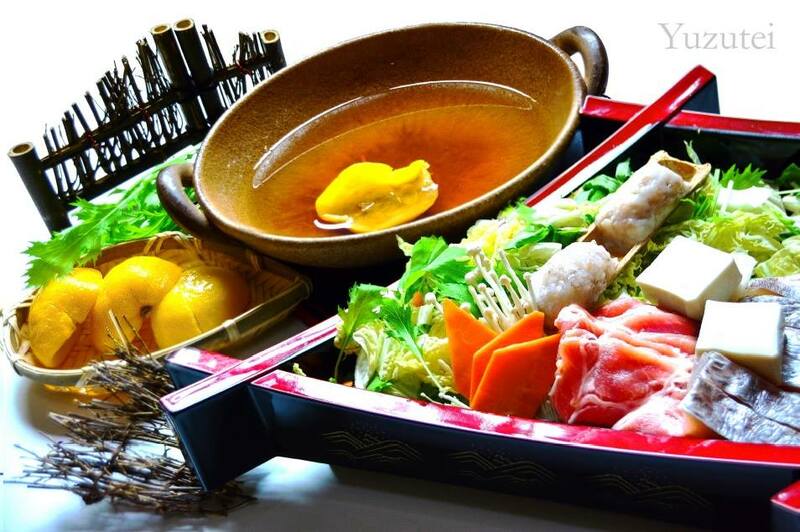 Recommended dishes include the restaurant’s signature Yuzu Shabu Shabu, Chirashi Kaisen Don with Yuzu and Yuzu Gyoza. And to wash all that food down? A refreshing Yuzu Smoothie, of course. Steam Box offers a new (and possibly healthier) way of having steamboat, where the raw ingredients are steamed then enjoyed with porridge (instead of boiled in an oily soup base). The high speed steaming method extracts the juices from the ingredients, then lets them drip into the soup base below the steaming plate. Soup bases, which include Pork Rib Lotus Root and Chicken Herbal Collagen, are brewed in-house with tried and tested recipes. Scissors Paper Stove is one of the latest additions to Teck Chye Terrace at Upper Serangoon, but the restaurant is easy to spot with its bright facade and Instagrammable interior. 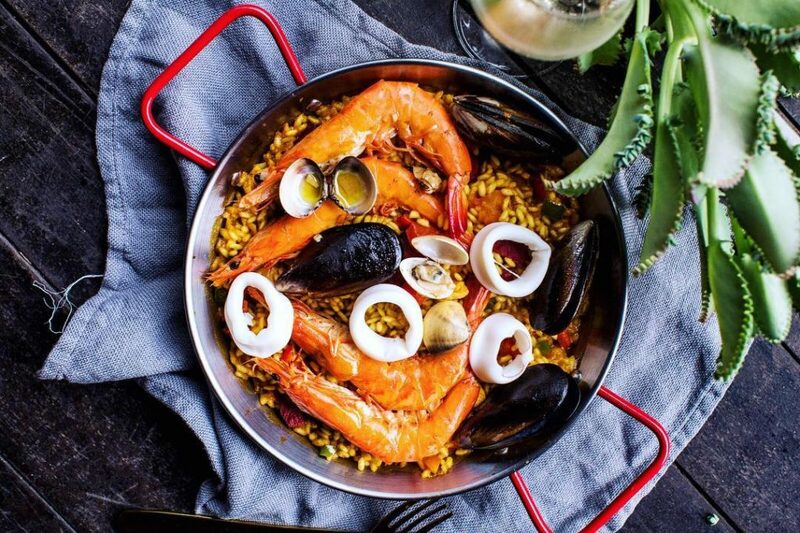 The food, dessert and cocktails are mainly Spanish-inspired with hints of Asian flavours, such as Paella with saffron, Cartafata (seafood stewed in a sealed bag) with Thai Yellow Fried Rice and Pandan Churros.